Selfie here, selfie there, selfie everywhere! 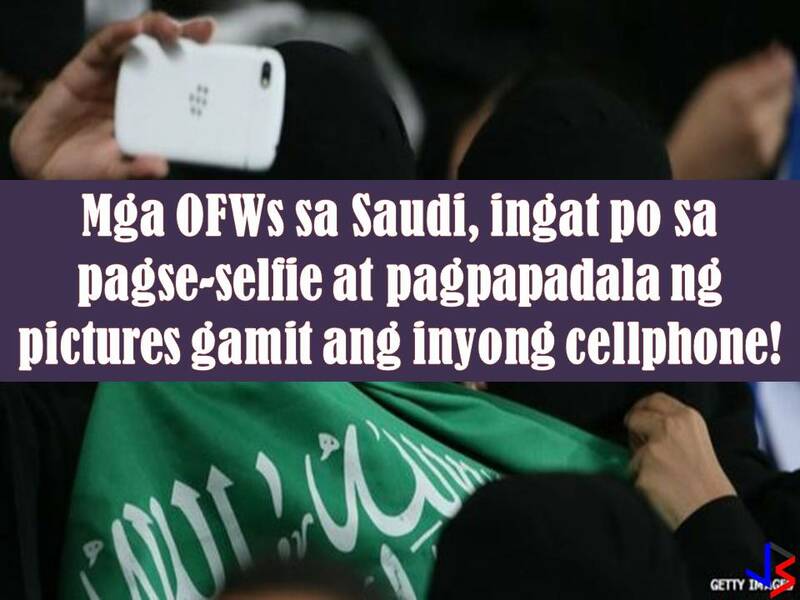 With the development of smartphones, selfie becomes our way of life to express ourselves. We also love to share funny images on our cell phones too. 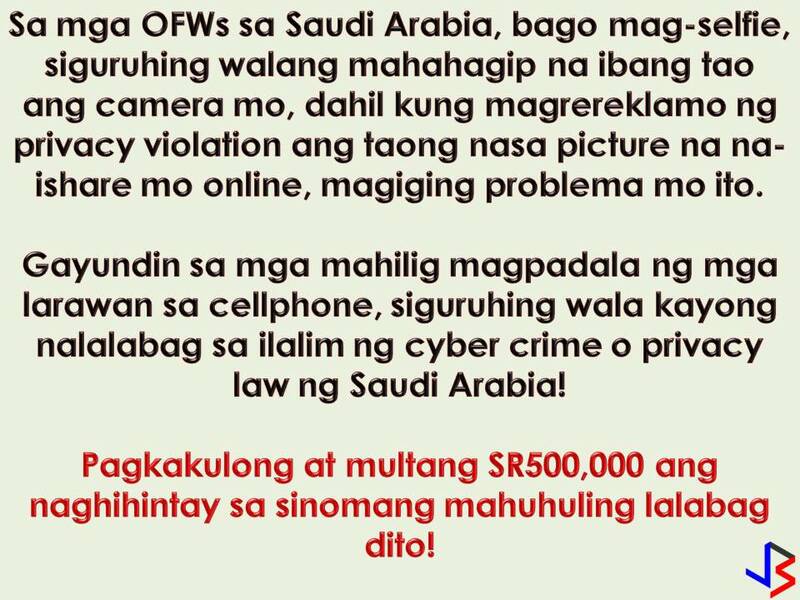 Here in the Philippines, we have no problem with this, but if you are in Saudi Arabia, you should be wary of doing so because you may violate the privacy of other people. 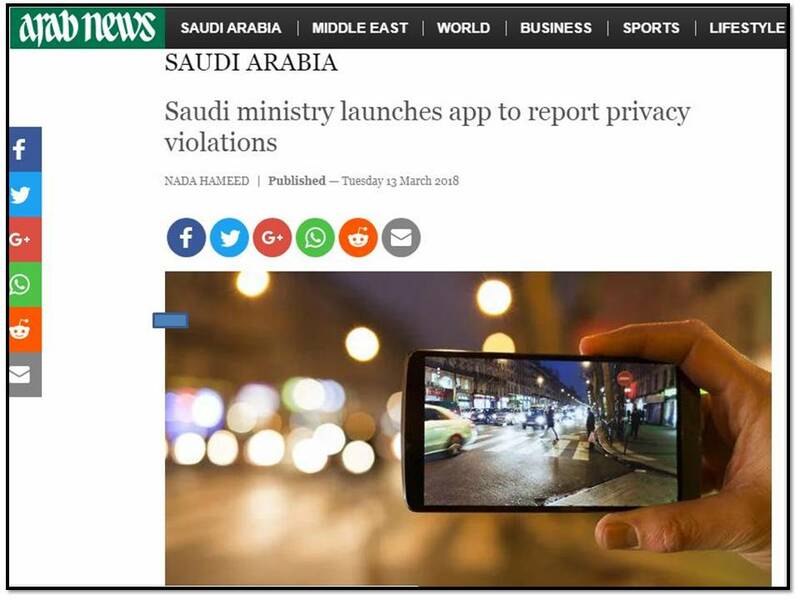 Last March 13, the Saudi Arabian Ministry of Interior launches an app to report privacy laws violations. The app will help protect individual privacy. The main purpose of the app is to stop the use of mobile phones to spread damaging footage or images. 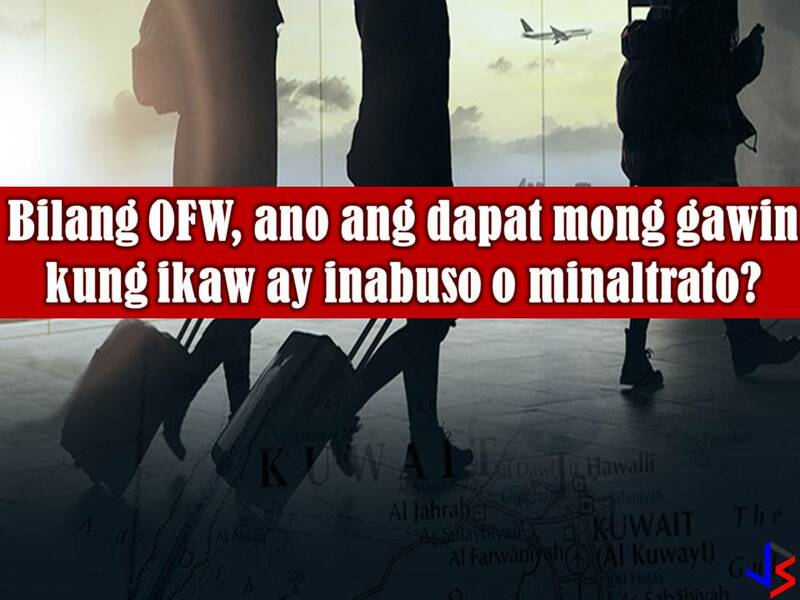 According to the ministry, sending malicious images via smartphone is "crossing a red line." Kolonna Amn ("We are all security") app allow users to make an official complaint if they believe their privacy has been violated under cyber crime law. Offenders of this could face penalties of up to one-year imprisonment or a fine of SR500,000 ($133,000). 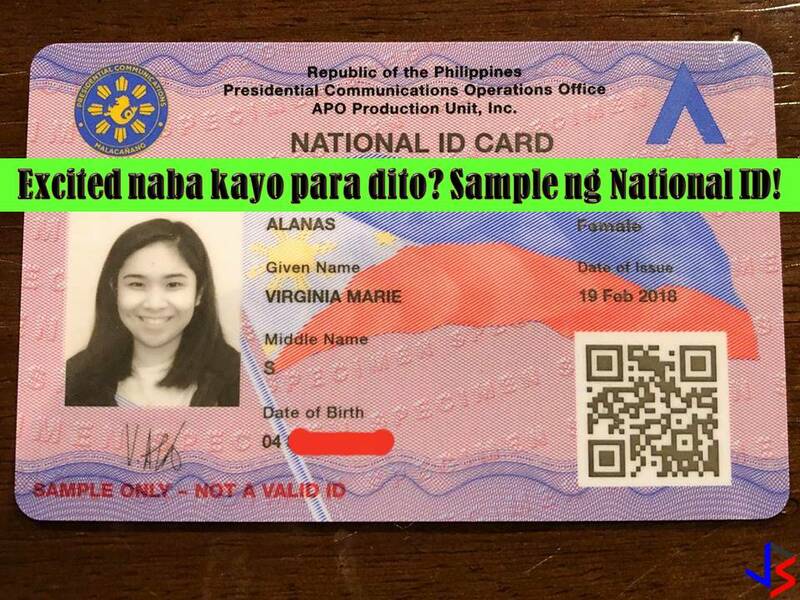 So before you take a selfie make sure your background is clear from unwanted images of people who can report you of violating their privacy. 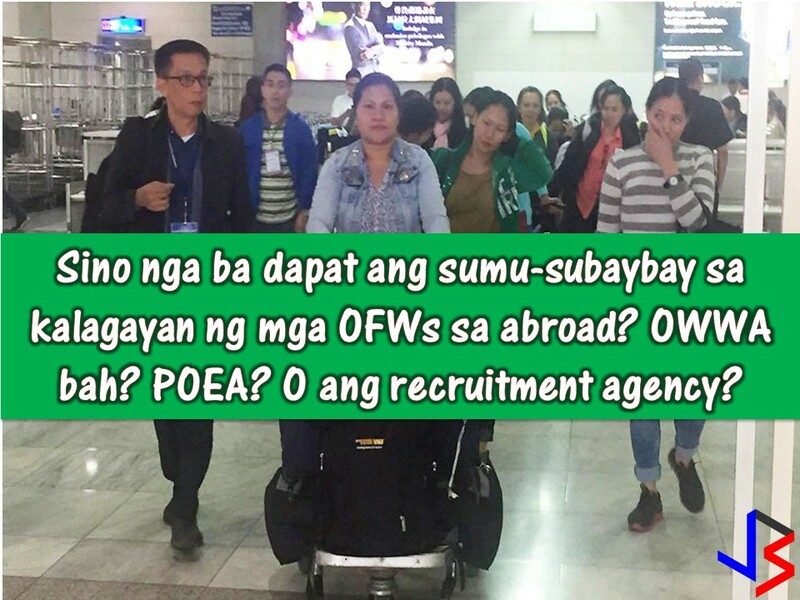 Also, stop sending images that others may find offensive, disrespectful or malicious to avoid problems while in working in Saudi Arabia.